Until recently, if you were involved in an accident, you had to hope that your insurance company believed your version of events and found in your favour. But with the rise of crash for cash incidents, that's become a little more fraught. 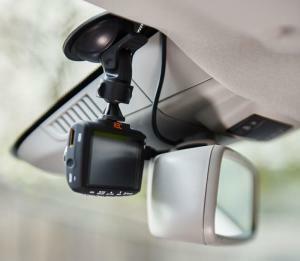 Thankfully, technology has the answer, and we've been testing one of the new dash cams from the RAC, the GPS-enabled RAC 02.